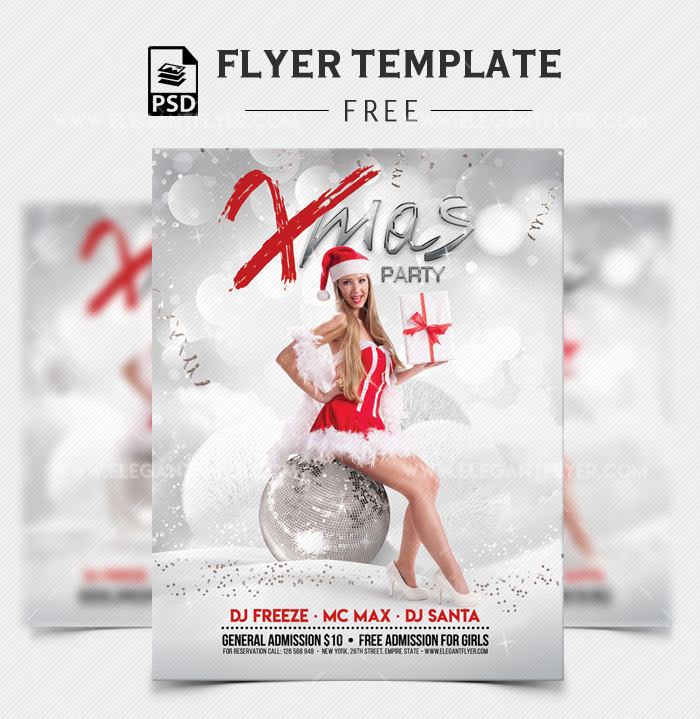 Festive Xmas Party Flyer Design in PSD Format Free Download With Facebook Cover. Effective and eye-catchy flyer invitation design is the best way to promote your Xmas Parties. This will include Editable Photoshop file so you can easily change colors or text and add any image or logos you want.